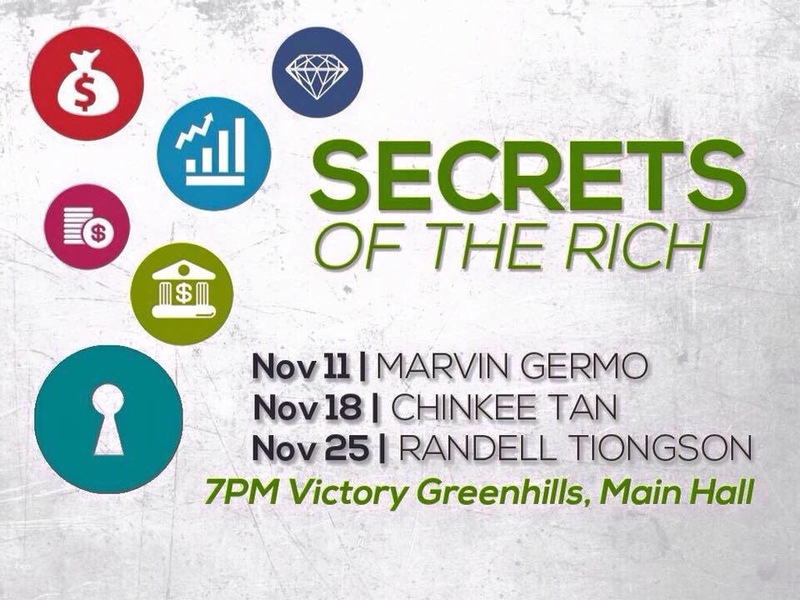 I would like to invite you to join me as I cap the final installment of “Secrets of the Rich” series this November 25, 2015 (Wednesday) at 7:00 pm. I will be discussing sound financial principles on building wealth and will also give you practical tips on where and how you can grow your money. This event is for FREE and it is open to all, however I suggest that you come early so that you can get good seats. The event will take place at Victory Green Hills main hall at the 4th Level of V Mall, Green Hills, San Juan City. Thank you Victory Green Hills for organizing this life-changing events. I will be there..thank you for your invitation esp its free..
I’m very much interested to join this. 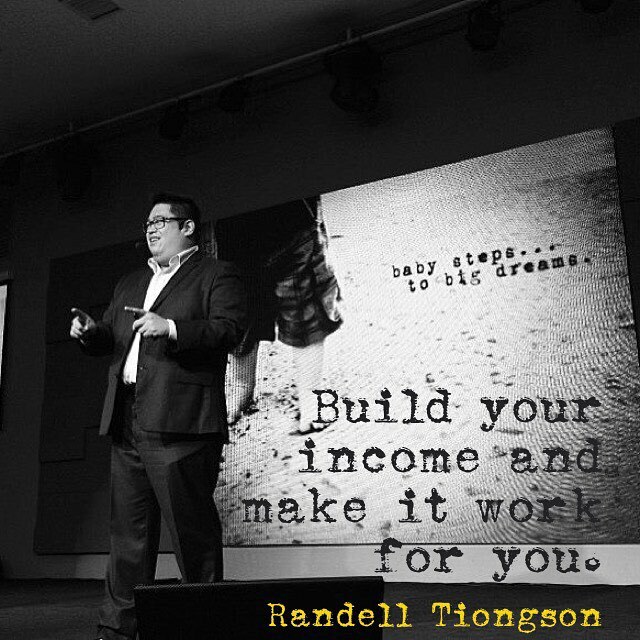 Another learning na naman yan para sa mas malaking earnings! !